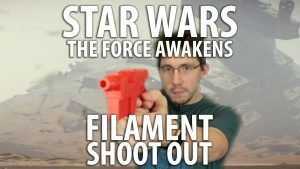 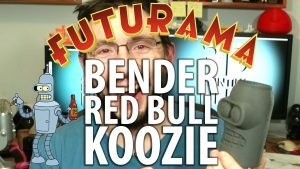 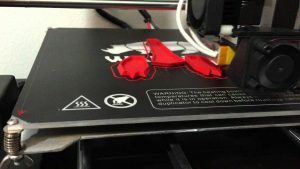 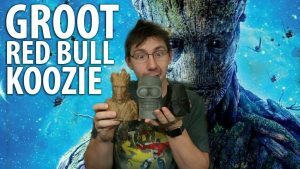 3D Printing a Groot Red Bull Koozie! 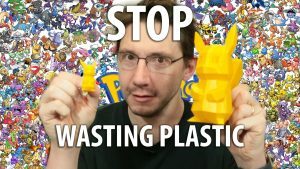 Timelapse! 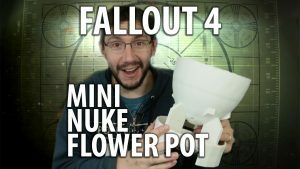 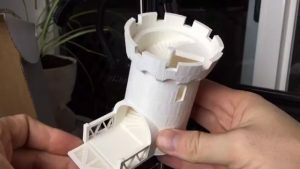 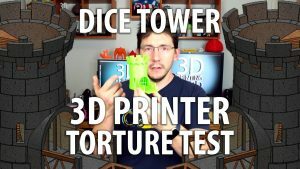 3D Printed Mini Nuke Plant Pot from Fallout with Timelapse!